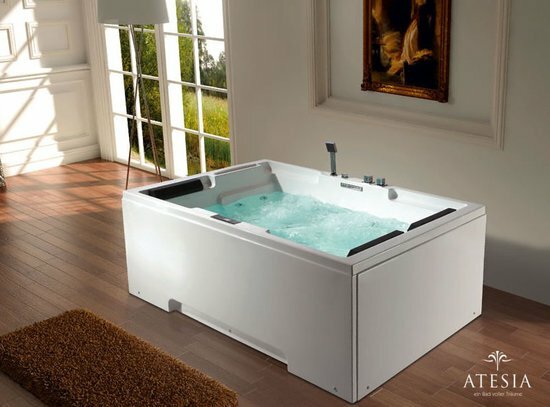 A luxurious bath can be termed as that which is an epitome of relaxation, complete with therapeutic goodness and aesthetic appeal. 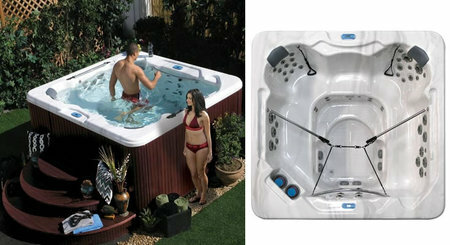 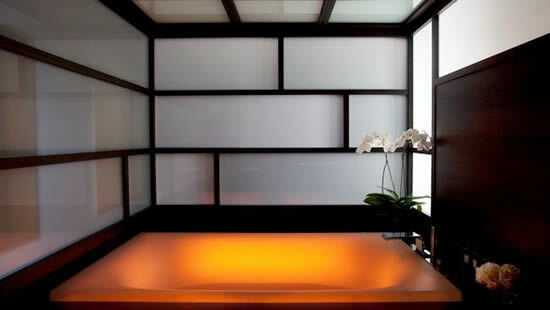 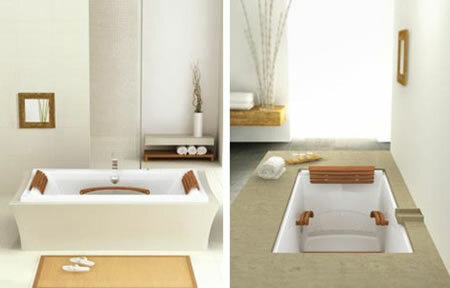 The Tekura ThermoMasseur Bath from BainUltra defines all these attributes with an extra effort. 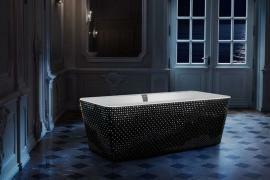 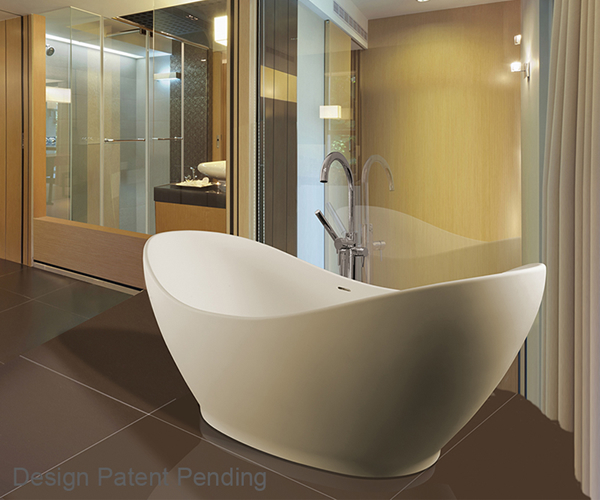 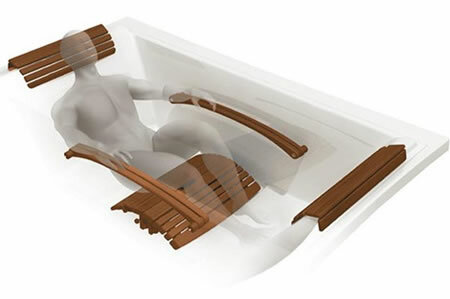 The bath offers an impressive choice of 5 different contours and “My Body Rest” accessory set that consists of headrests, armrests and a leg rest to complement the shape of the bathtub. 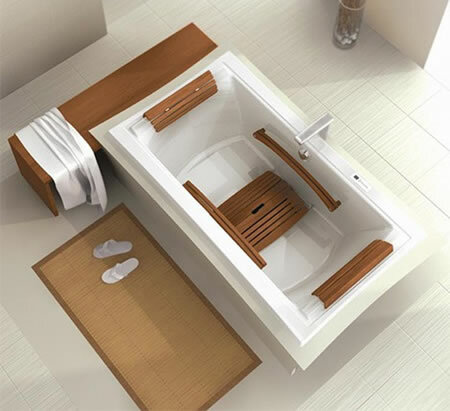 The components were designed to provide the maximum comfort and also enhance the therapeutic effect of the hydro-thermo massage irrespective of your small or large stature. 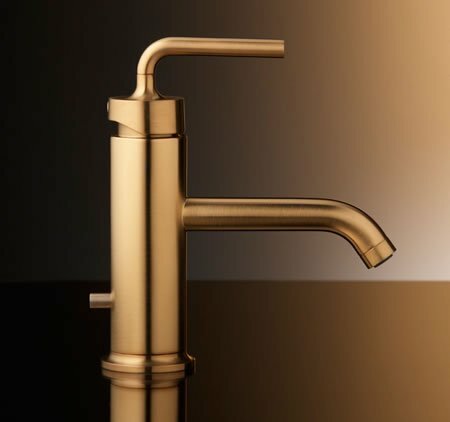 You can choose from fully interchangeable Cabreuva wood or Acrystal that are easy to maintain and look exquisite in any décor. 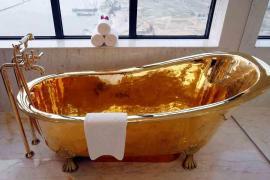 This Vietnamese hotel boasts a President Suite with a gold bathtub and sinks!